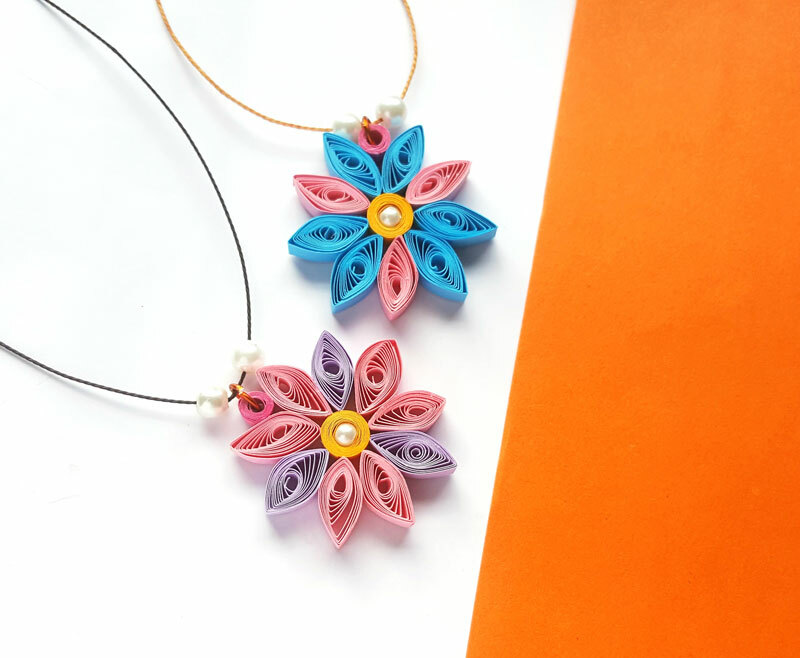 If you just love making unique, out-of-the-box jewelry, try this paper quilling flower pendant! 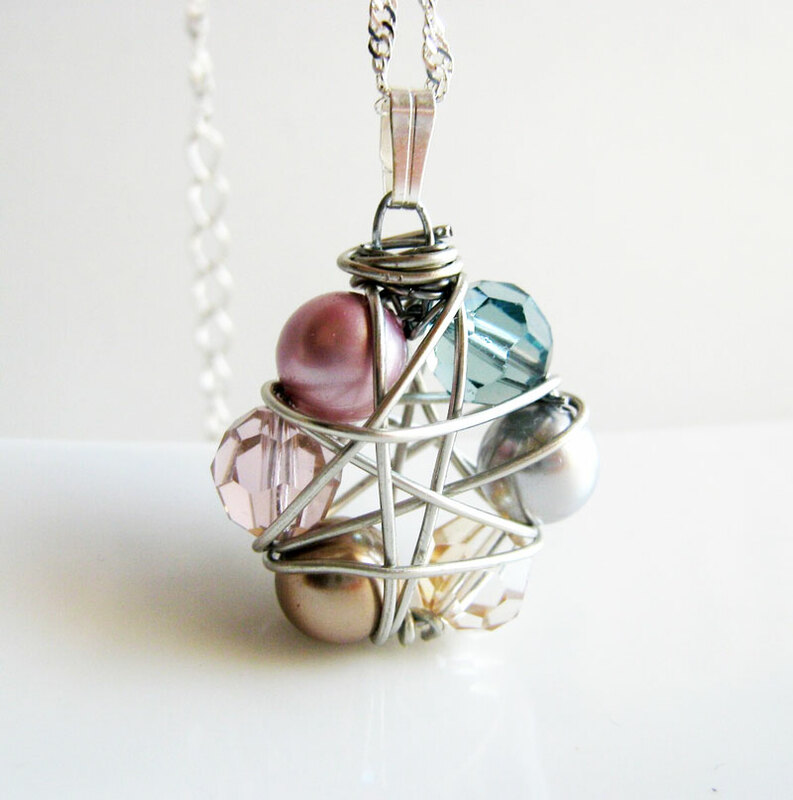 It’s beautiful and simple to make – you don’t need to know how to make jewelry to give it a try! Disclosure: this post contains commissioned links. But I struggled with things like expensive beads that were sold in quantities large enough for just one package. I also liked to do things differently. 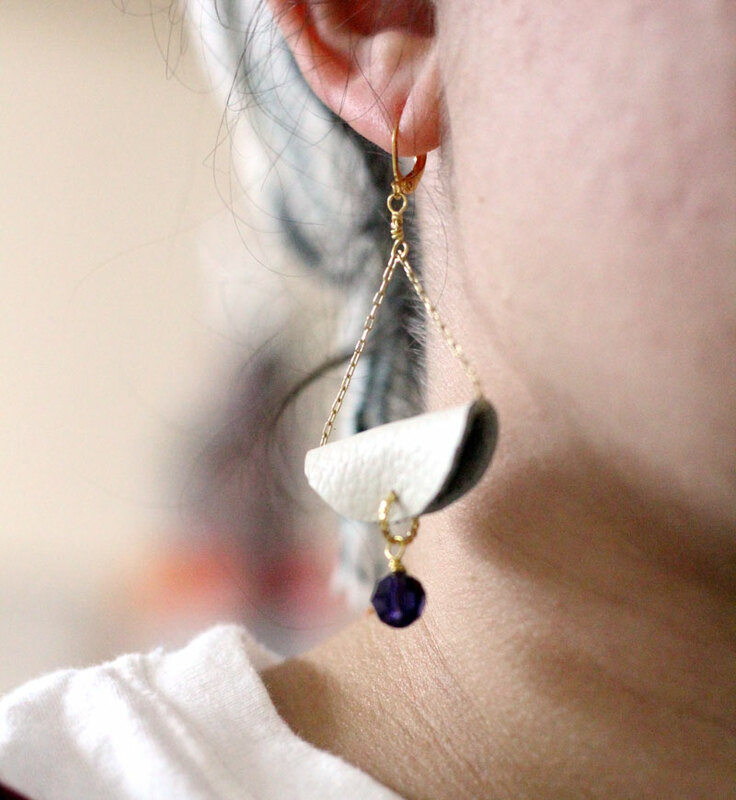 Beaded jewelry is kind of cool, but it’s… well, boring. I mean it doesn’t have to be (and you can see that eventually I developed my own style with this wire wrapped gemstone bracelet) but I still love adding a dimension to my jewelry that is new, and using unique materials. Because of all this, I have a fun surprise coming for you on October 8th – stay tuned! If you want to be notified of updates make sure you’re a subscriber (it’s free)! 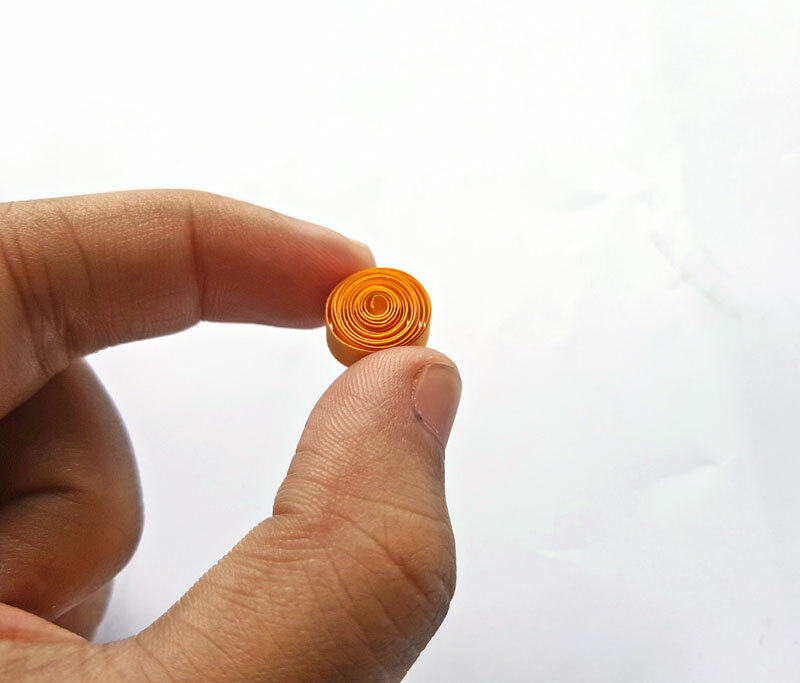 Now, on to this paper quilling flower pendant. 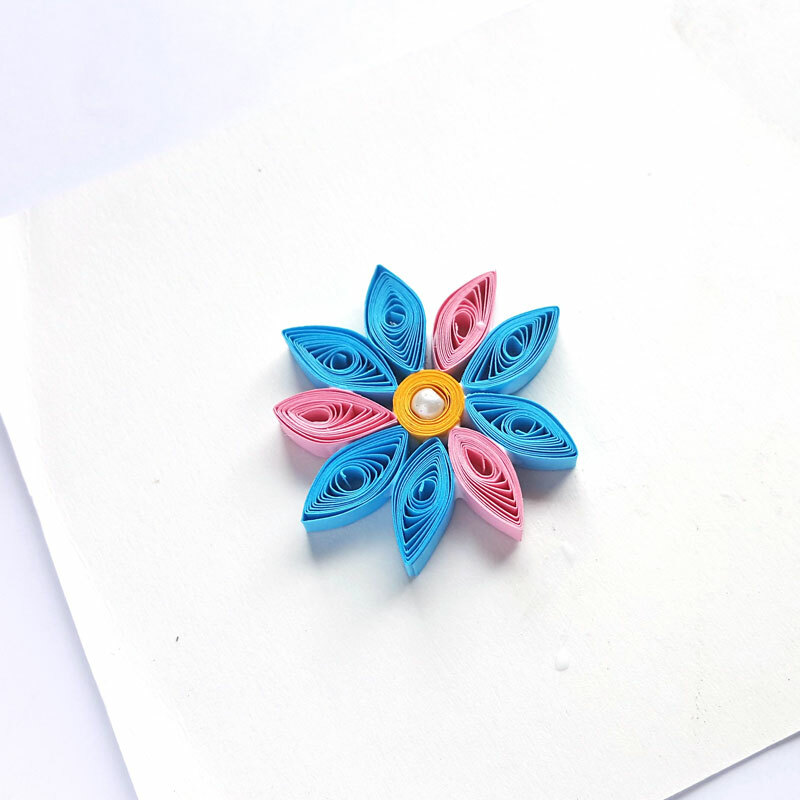 Paper quilling is a fun hobby and the consumable supplies are so affordable! 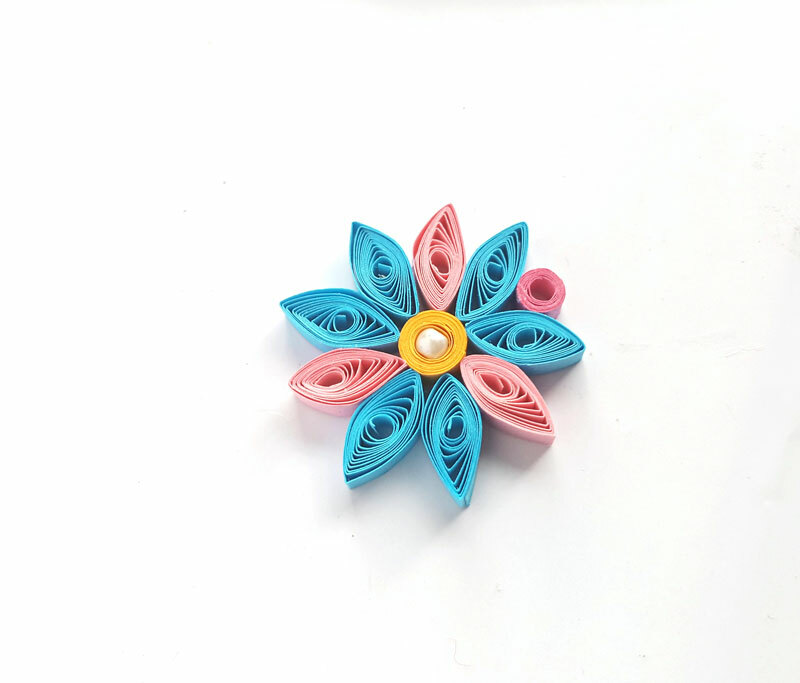 You can use purchased quilling strips, or make you own, you want to maintain a consistency and so it can be tedious. Quilling strips come in large, affordable packages so it’s worth buying them premade. 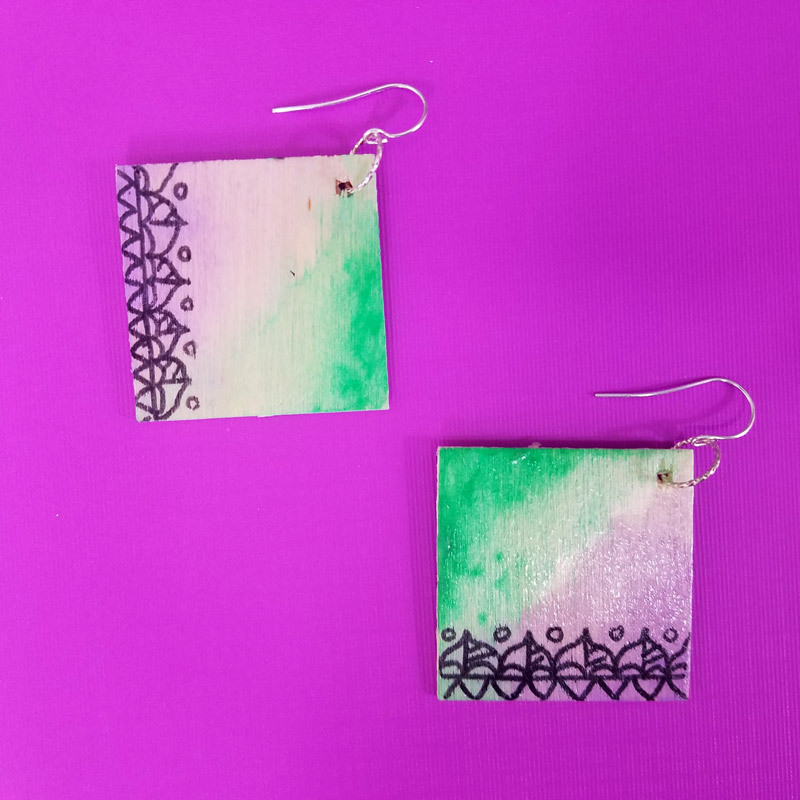 Of course, this paper jewelry craft is NOT water resistant so you’ll want to keep it away from water. You can seal it if you’d like using a sealer. 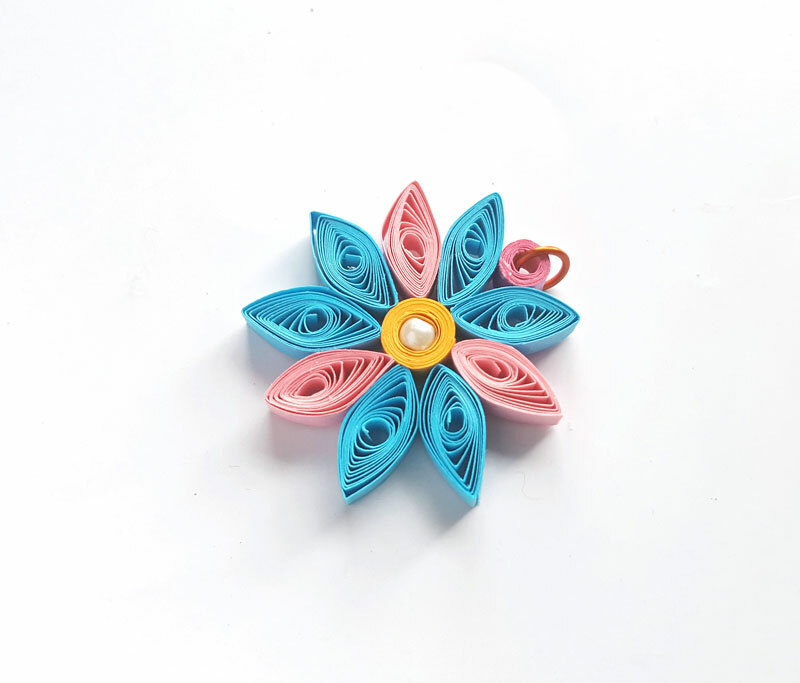 After you’re done making this paper quilling flower pendant, try it with other designs. 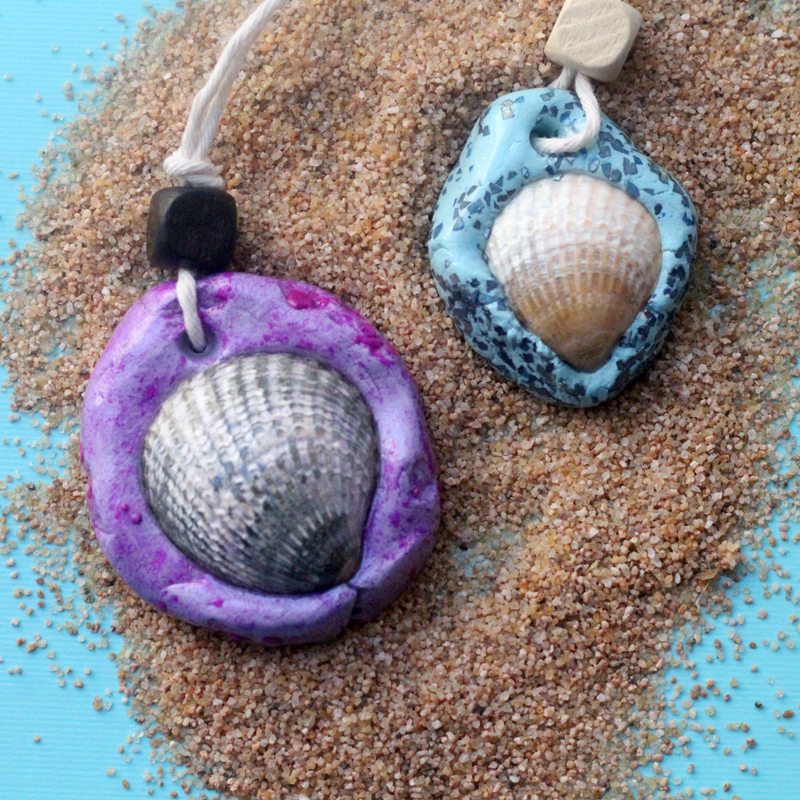 Turn it into keyrings, make smaller versions as earrings, and combine a few quilled designs to form a statement necklace or bracelet. 1. 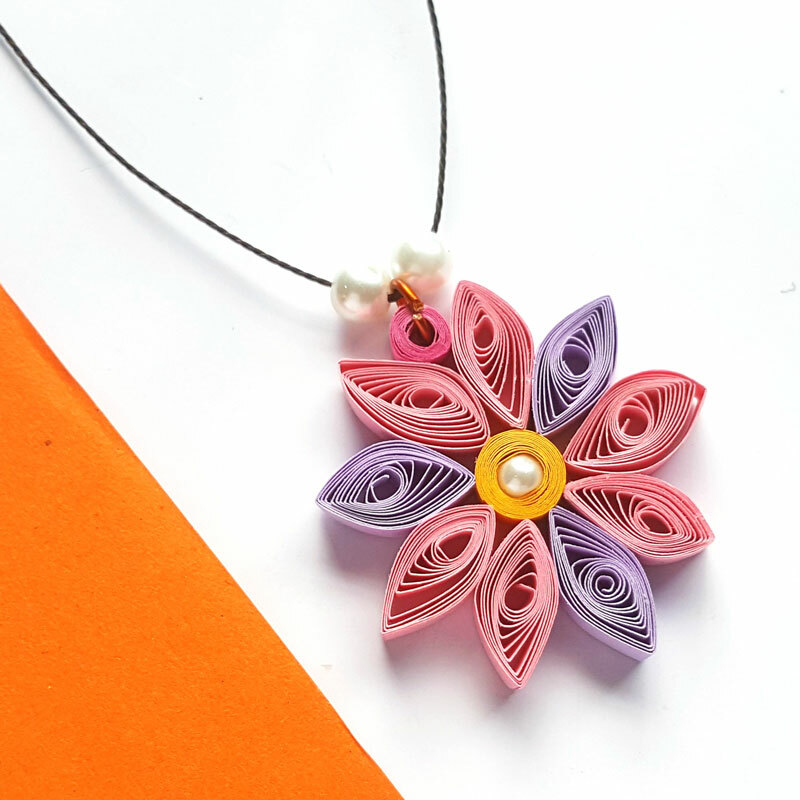 Select a paper strip in your first color, and use the slotted quilling tool to coil the strip. 2. 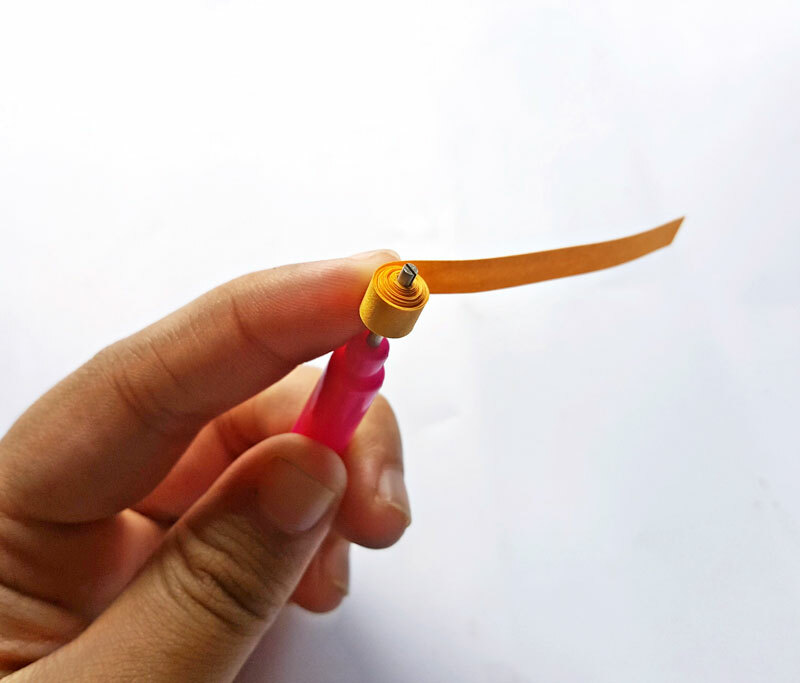 After coiling the entire strip carefully take it out of the quilling tool, holding the strip so that it doesn’t uncoil. 3.Allow the coil to loosen up a bit. 4. Place the loosely coiled strip on a flat surface and glue a small bead in the center of the quilled circle (optional). 5. 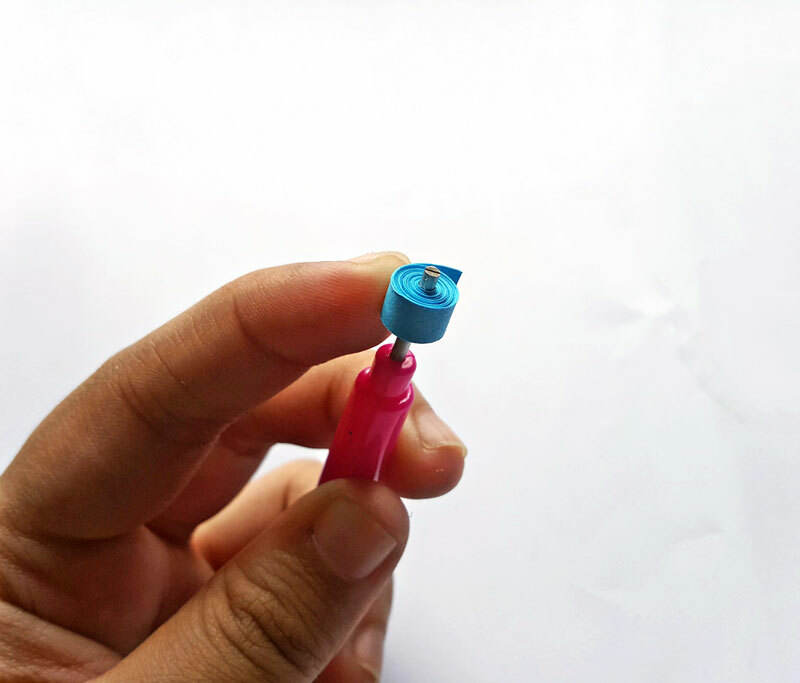 Tighten the coil again by holding it between 2 fingers and pulling the open end. Once the center part has tightened, roll the rest of the strip around it and apply glue at the tip to secure your coil. 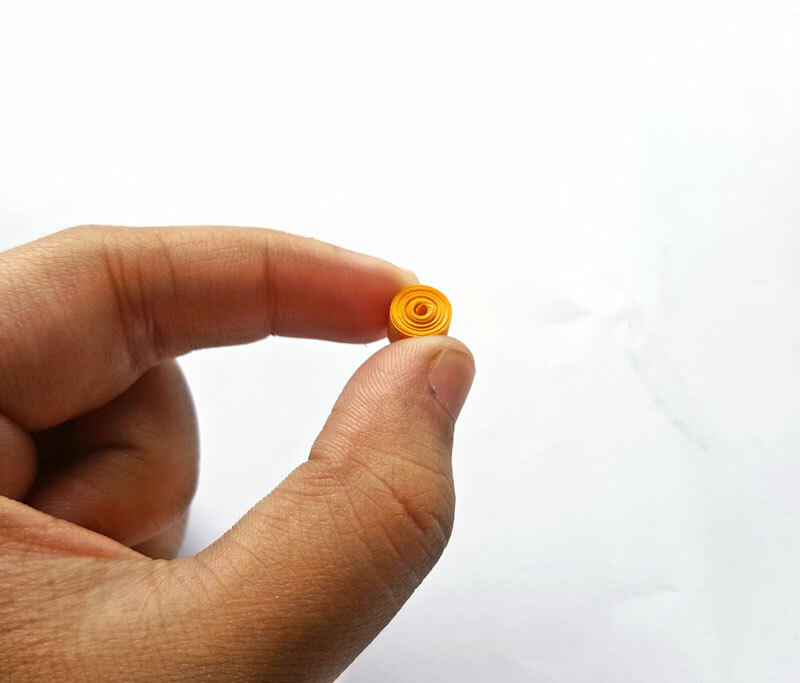 This will be the center of the paper quilling flower. 6. 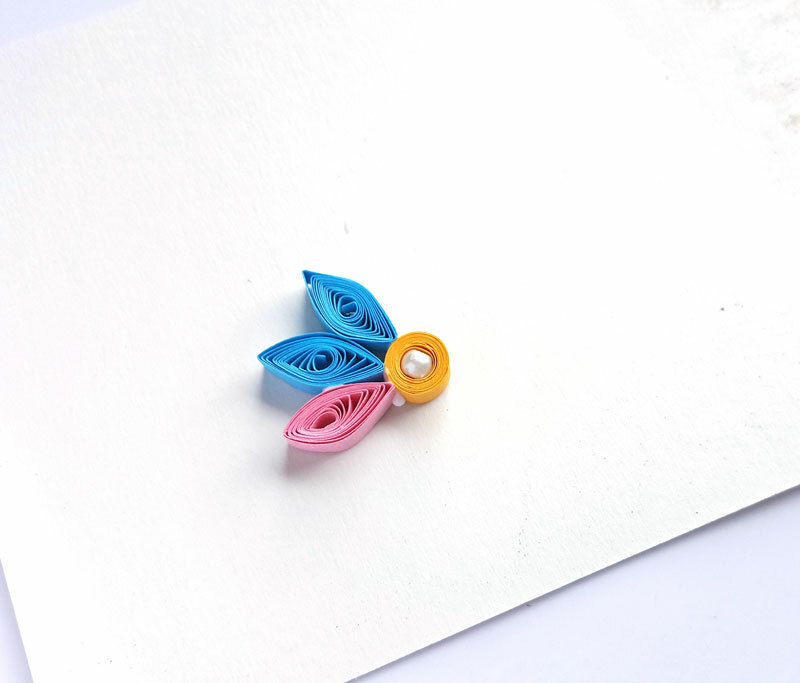 Select a quilling strip in your second color and quill it using the slotted quilling tool. 7. After quilling the strip carefully take it out of the tool. 8. Allow the coil to loosen up a bit by placing it on a flat surface. 9. Take the loosely quilled pattern and pinch one side to create a pointy edge. You now have a teardrop shape. 10. Now pinch the opposite side of the quilled strip to create another pointy edge. You now have an eye shape. 11. Repeat steps 6-10 to create 5 more eye shapes using the same colored strips for a total of six. Create 3 more eye shapes in your third paper color. 12. 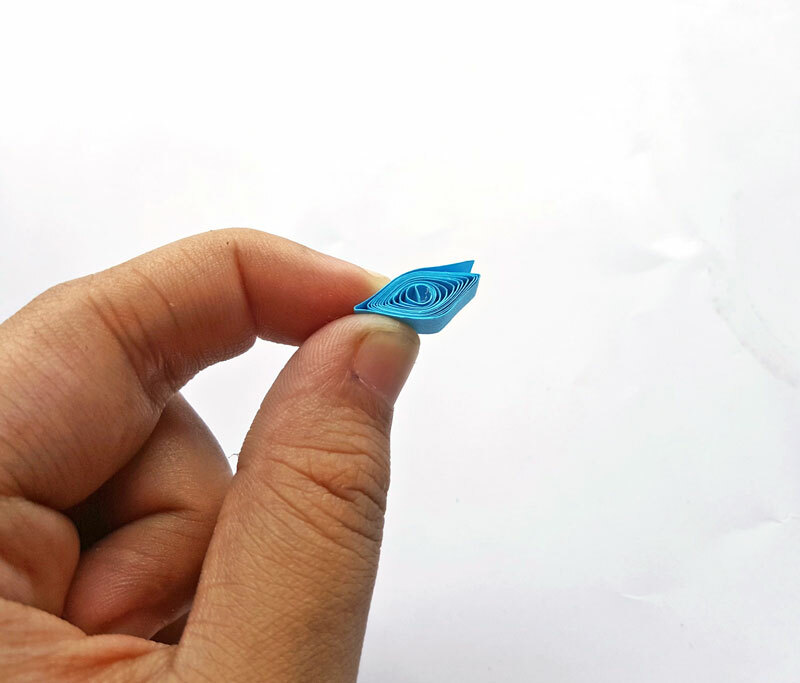 Take a piece of paper or plastic with a smooth surface (so that you can easily remove glued pieces). 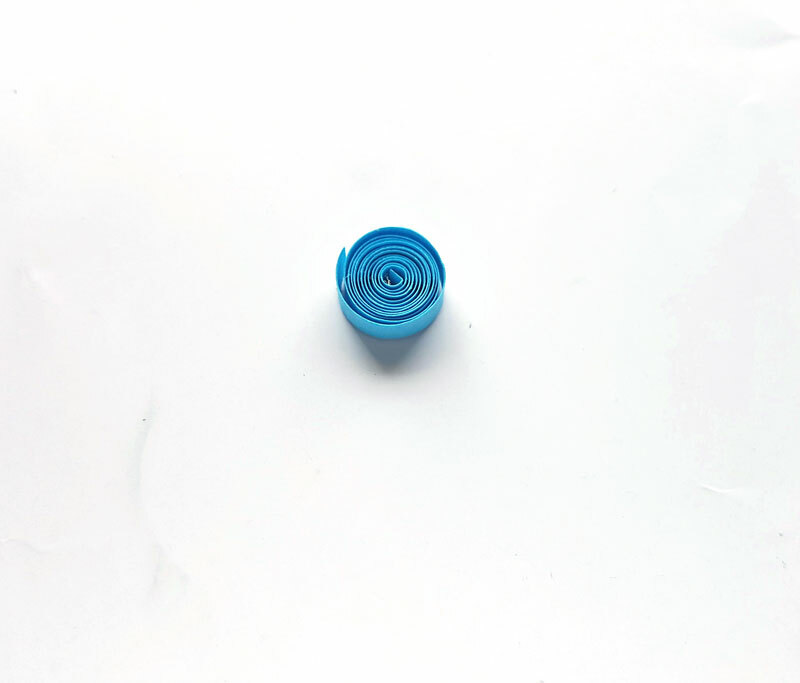 Place the center part of the flower on your surface. Take your first two eye shapes from your color that you have six of and attach them to the circle. 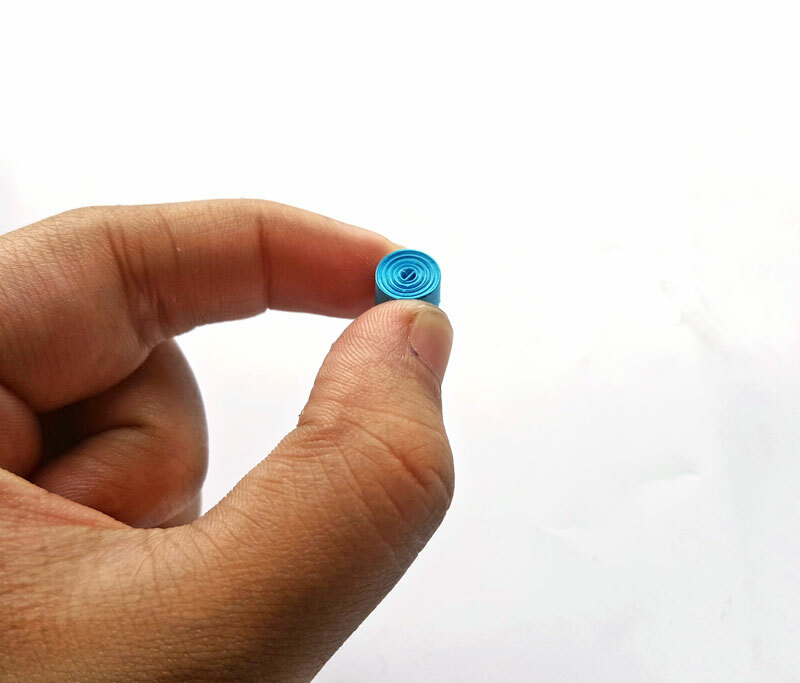 Do this by gluing any of the pointy edges to the center circle. 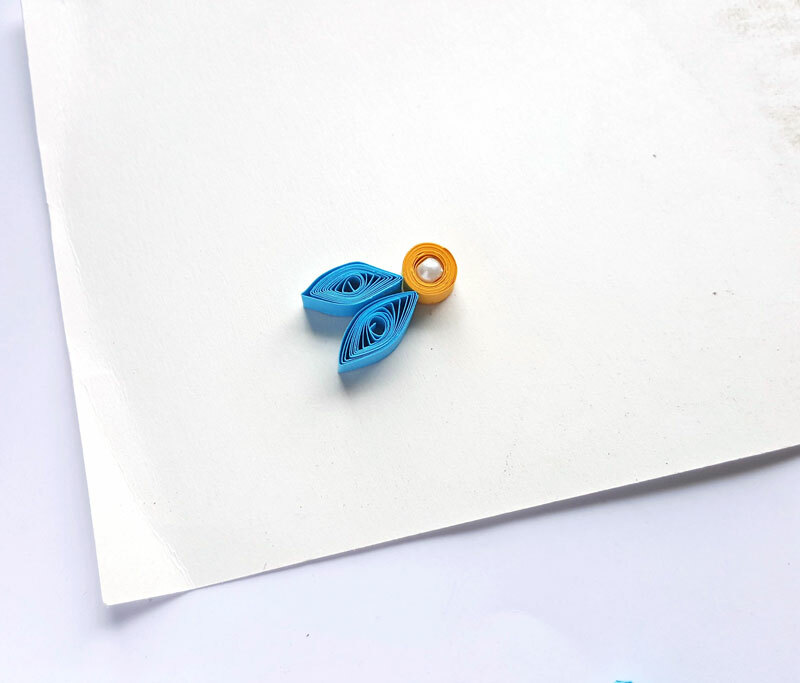 Glue the rounded part of the eye shapes to each other as well, connecting your petals. 13. 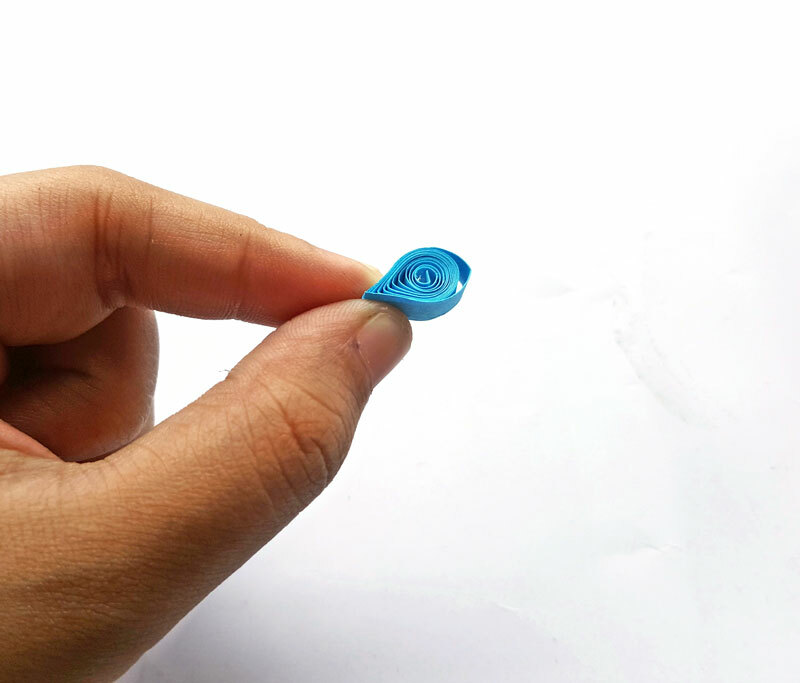 Now take one from your second color of eye-shaped coils, and glue it the same way to the center and to the adjoining petal. 14. 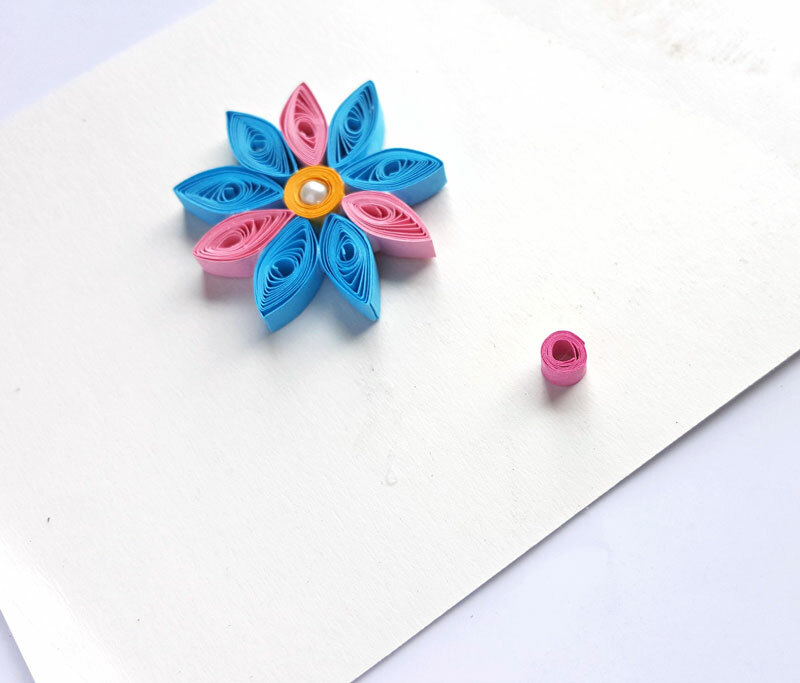 Repeat your pattern until your paper quilling flower shape is complete. 15. Create a tight coil with a relatively bigger loop on the center. 16. 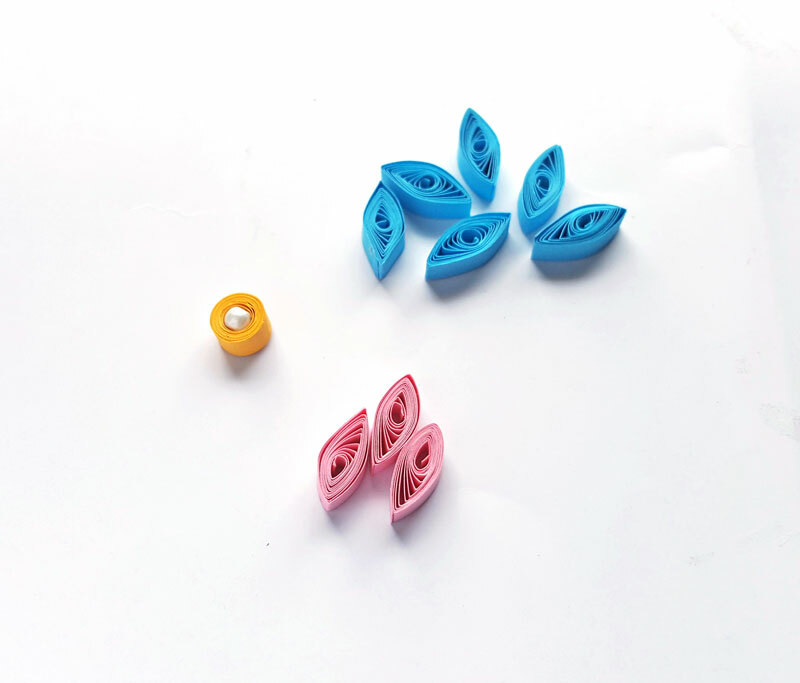 Attach the coil to the flower pattern between any two of your petals to serve as a loop. If you’d like to seal your design, now is the time to do so. Make sure you leave the hole in the coil that you created in step 15 open. 17. Attach a jump ring though the loop of the coil to complete the pendant. 18. Attach your jumpring to a cord or chain and wear with pride! 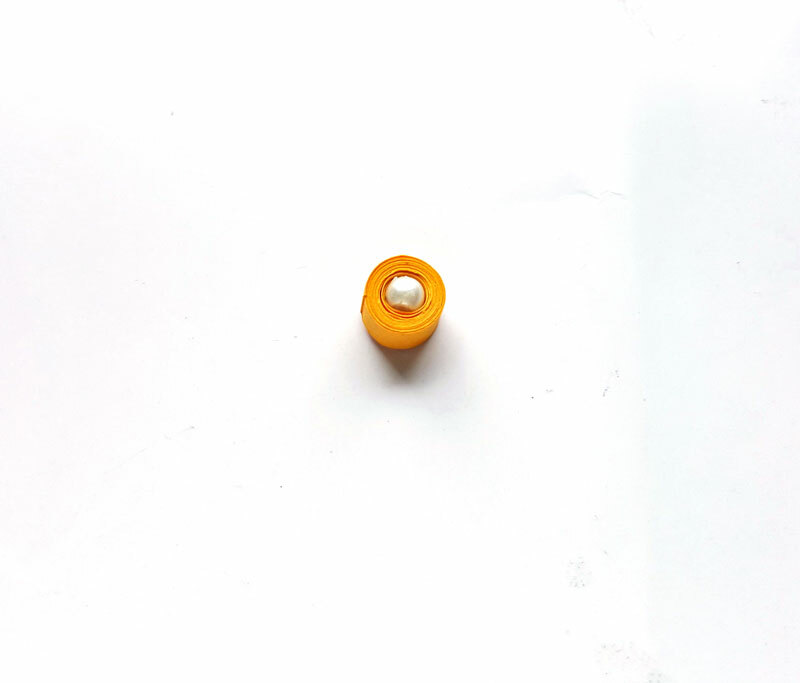 If you’d like to add beads, you’ll need to either finish your own chain, or remove the ends that came with it and choose large holed beads as accents. 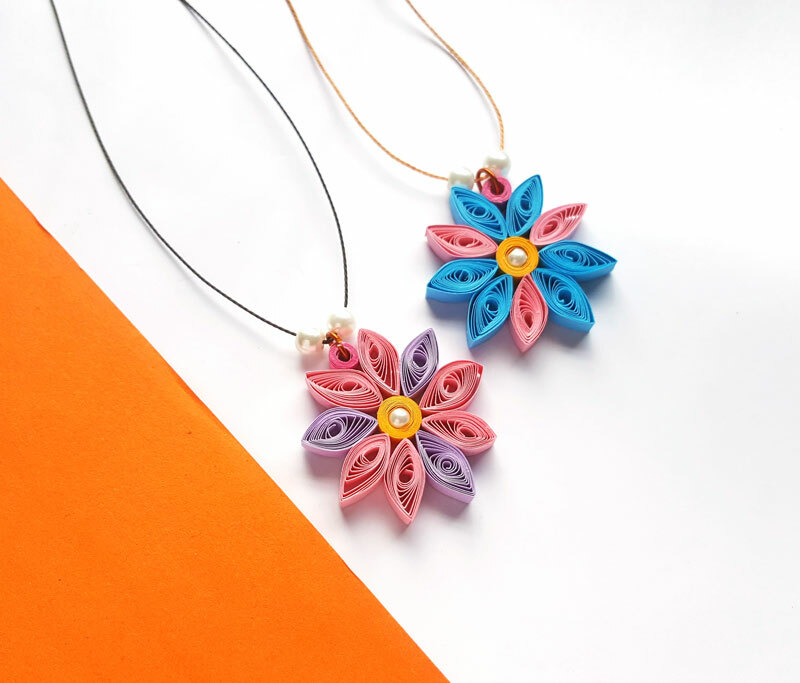 Wear it and be proud of your paper quilling flower skills! 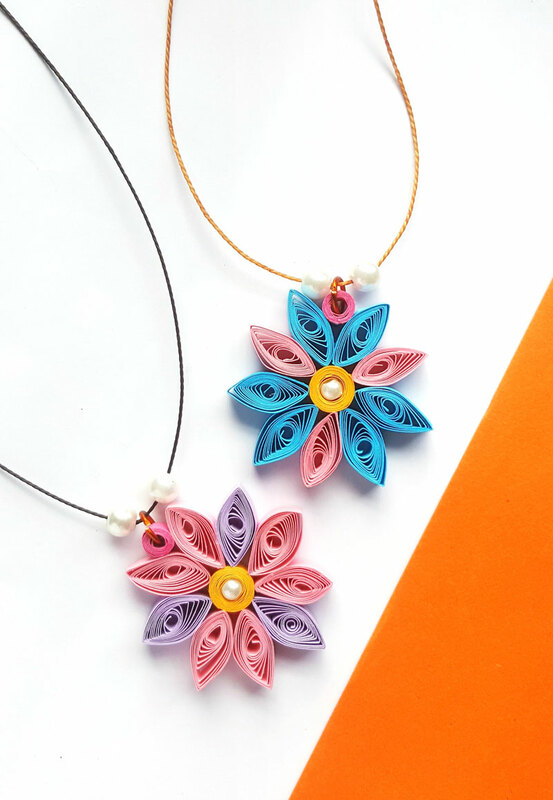 Have you successfully created this paper quilling flower pendant? 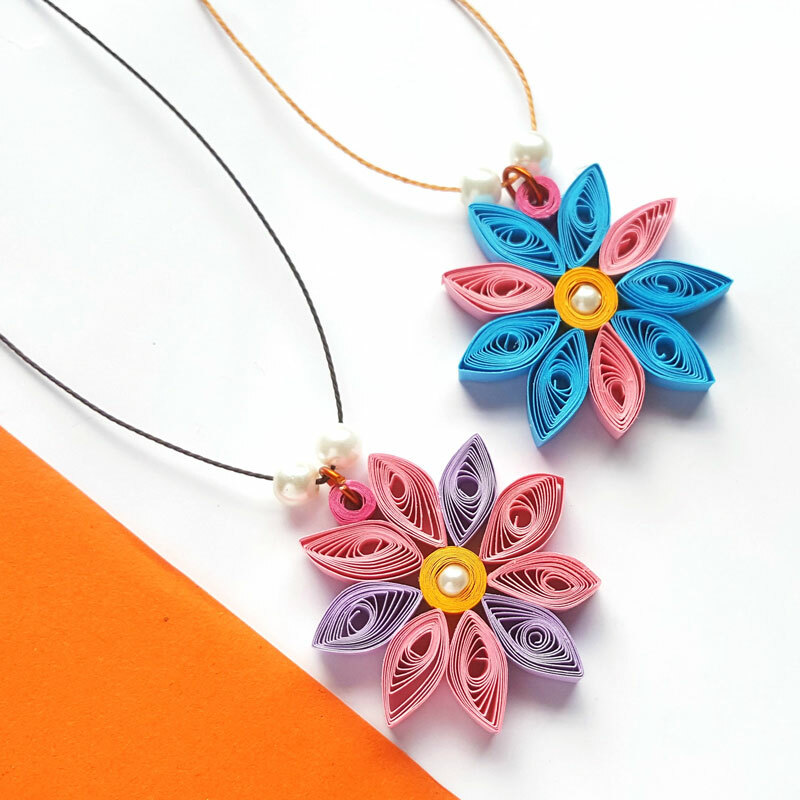 What are your favorite paper quilling flowers projects? Comment below! Crafts for Adults, Crafts for Teens, Crafts for tweens, Jewelry Making Crafts, Paper Crafts, Spring crafts. Bookmark. Have fun with it, Ria!